We missed this week's box! Work was really busy for both of us and by the time we remembered the box, it was too late. 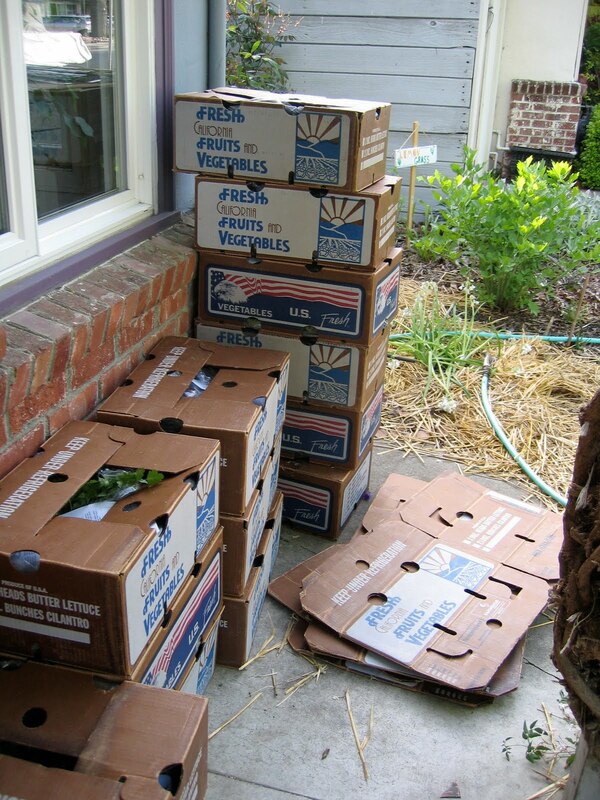 With our CSA, the pick-up site hosts are allowed to keep the unclaimed boxes to use themselves or share.